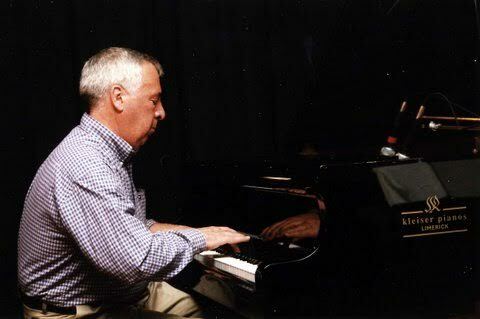 The word legend is often overused, but in the case of Irish jazz musician Jim Doherty it is totally appropriate. 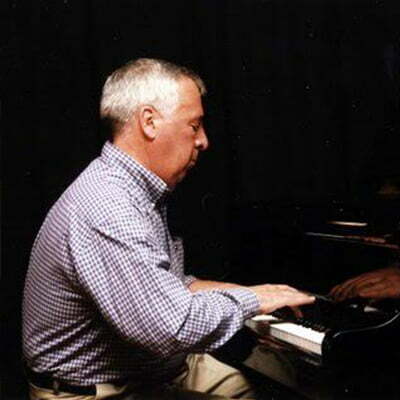 Jim has been at the forefront of Irish jazz for over 50 years and has played with some of the greatest names in jazz from all over the world in that time. His longtime partnership with the great guitarist Louis Stewart came to an untimely end in August 2016 when Louis sadly passed away. Jim is a most respected performer arranger and composer and has fronted many bands over the years. Limerick Jazz Festival 2018 will see Jim bring his quintet ‘Tenor Madness’ to Dolan’s Warehouse which features some of the Ireland’s best, names like Richie Buckley, Dave Flemming, Brendan Doyle, Dominic Mullen and of course Jim, himself. Be prepared for a hugely entertaining afternoon of high caliber jazz.